Matthew grew up in Buffalo, New York before moving to North Carolina. Matthew has been a resident of the Orange/Durham County community for over a decade. Matthew resides in Chapel Hill with his wife Catherine and their three children. Catherine earned her Ph.D. at the University of North Carolina at Chapel Hill and subsequently went to work for UNC. Matthew has appeared in the court rooms of more than 20 different counties in North Carolina and has the unique perspective and experience of knowing how court works in a variety of locations from the State Capitol to the smallest of towns. 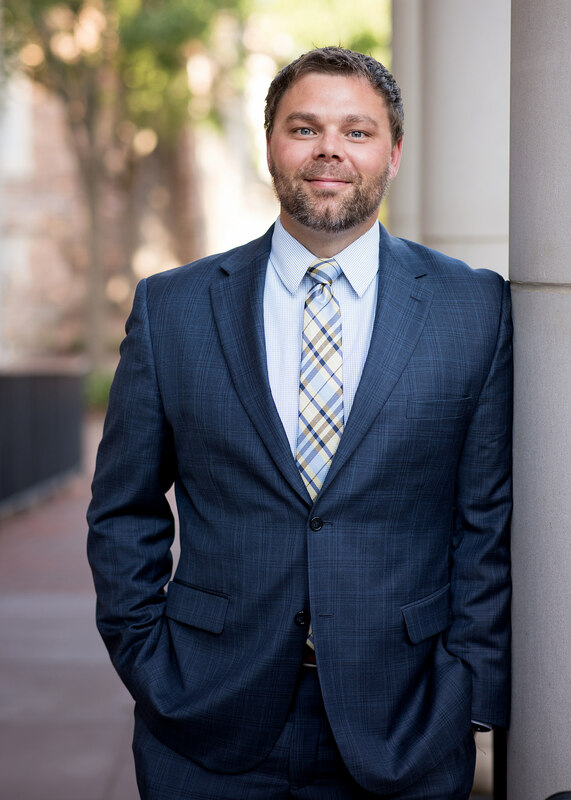 Matthew can handle your case whether it is a felony in Mocksville or a traffic ticket in Raleigh. Additionally, Matthew has extensive trial experience having tried dozens of cases of all types in various locations. Along with District 15-B Assistant District Attorney Jeffrey Nieman, Matthew co-founded the North Carolina Driver’s License Restoration Project (NCDLRP). The NCDLRP received the University of North Carolina School of Law’s Pro Bono Student Project of the Year award along with the North Carolina Bar Association’s Law Student Group Pro Bono Award. 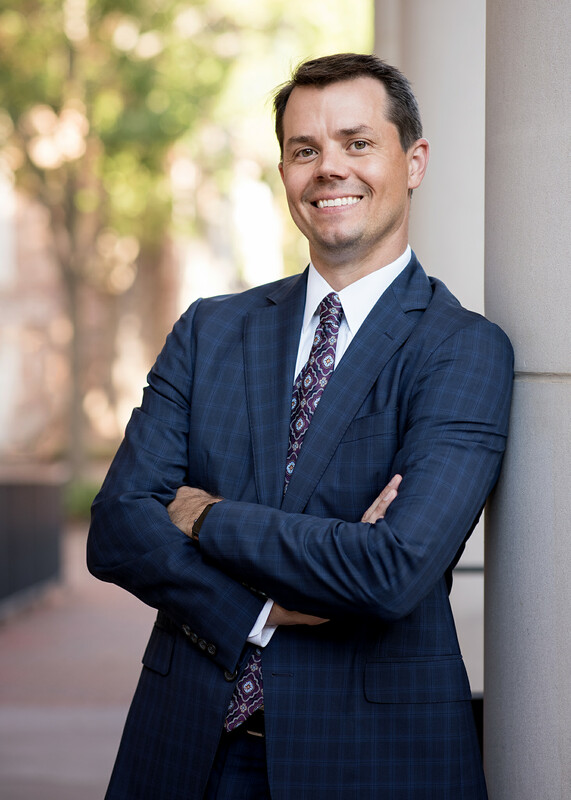 Matthew has been named a Super Lawyers Rising Star, declaring him one of the top lawyers in NC under age 40. He has obtained a 10.0/10.0 rating from Avvo.com, which is the highest level possible. Proudly Serving Durham & Orange County As Well As The Surrounding Triangle. Mike earned his Juris Doctorate from the University of North Carolina at Chapel Hill. While attending law school Mike worked for the Orange County District Attorney’s Office, was a member of the Holderness Moot Negotiation Team, achieved Dean’s List honors and was named to the prestigious Order of the Barristers. Mike also graduated from the University of North Carolina’s Kenan Flagler Business School with a degree in Business Administration in 2003. Mike is a skilled litigator and accomplished negotiator who utilizes his knowledge of the local court system and trial process to efficiently and effectively handle criminal, traffic, DWI, and personal injury matters. Mike and his wife, Brittney, have been members of the Chapel Hill/Durham community for almost two decades. He gives back to the local community by coaching youth sports, serving as a Resident Judge in Teen Court, and volunteering as a supervising attorney for the NC Drivers License Restoration Project. Mike was named to the list of NC Legal Elite by Business North Carolina magazine, several years running. Mike has also achieved the highest ratings possible from Martindale-Hubbell (Preeminent AV Rating), Lawyers.com (5.0/5.0), and Avvo.com (Superb 10.0/10.0). In addition, Mike received the Client Distinction Award for exemplary client service and the Alumnus of the Year award from the UNC chapter of Sigma Phi Epsilon for extensive volunteer work in the community. Mike believes that communication is key and takes pride in providing personal legal service to each and every client.